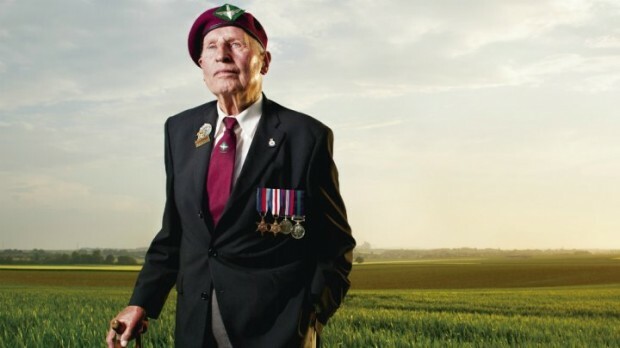 As the world prepares to pay tribute to the soldiers who retook Normandy on June 6, 1944, a photographer asked some of the last living British World War II vets to pose for photos at the places they most remember from the historic military campaign. In “D-Day – The last of the Liberators”, London-based photographer Robin Savage hoped to capture most purely the “human aspect” behind the daring operation to reclaim France’s northwest shores from Nazi Germany. Its success would be vital in taking back France, and the rest of Europe. “We can never repay the debt we owe this generation, but we can thank them and ensure their stories are told to the younger generations so that their memory lives on long after they are gone,” Savage told Geo Urdu with FRANCE 24.